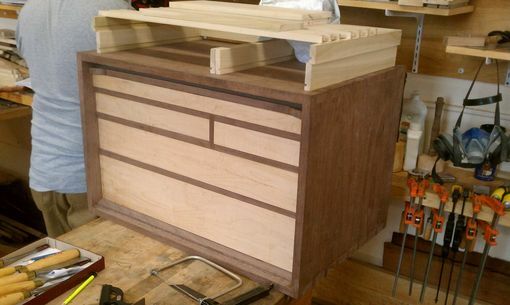 This project has a special place in my heart. 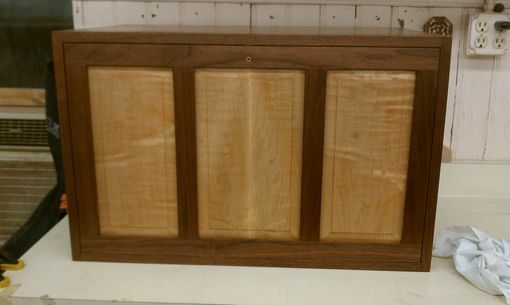 I made it for myself out of wood that my grandfather cut down off of his land before he died. 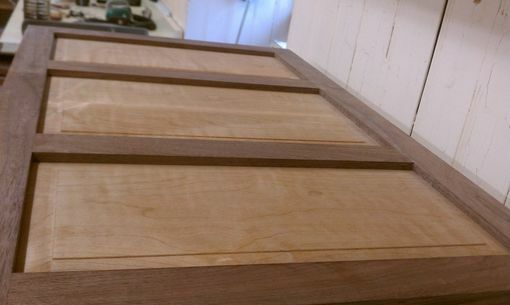 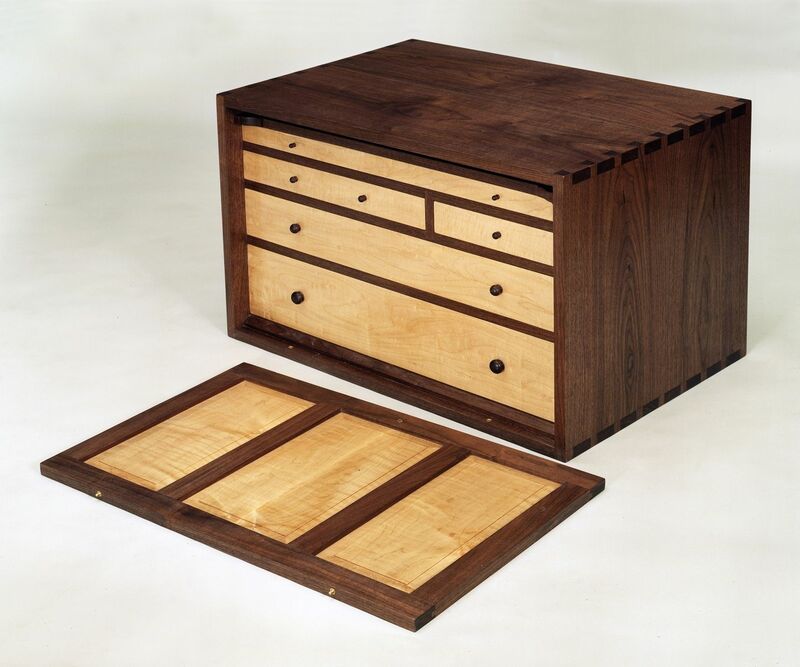 The case is made from walnut, the drawer fronts are maple and the lid panels are curly maple. 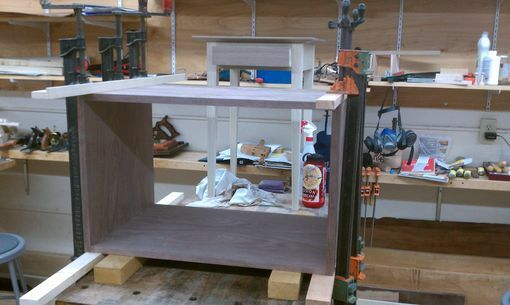 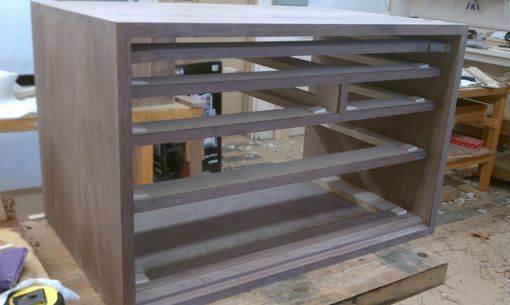 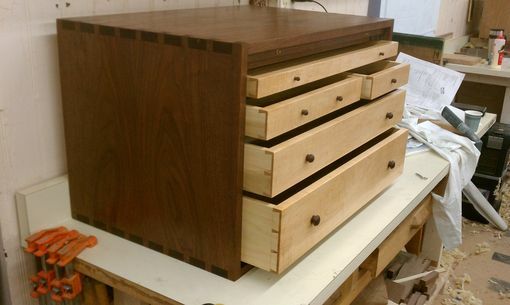 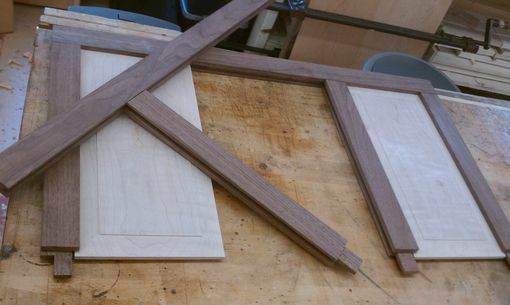 The case and the drawers are all constructed with hand cut dovetails. 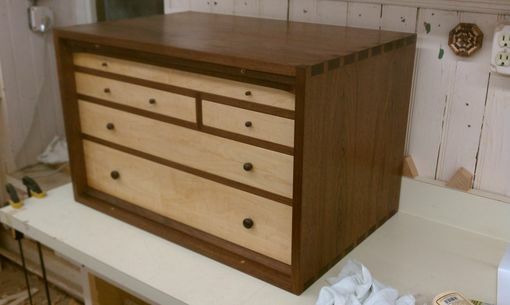 In the design I tried to incorporate the golden ratio as often as possible because I am a math geek and because it is supposed to be the most pleasing visual ratio. 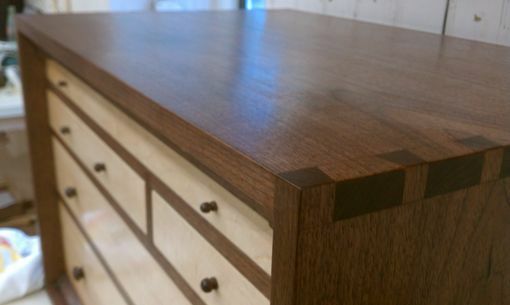 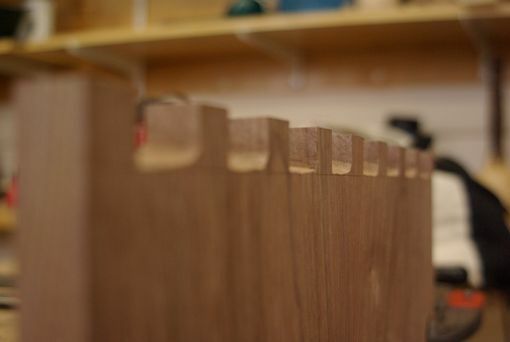 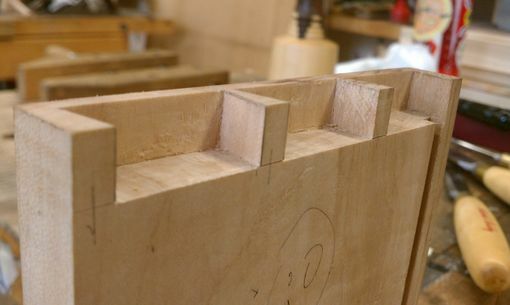 Just some of the places I used it were the total width to the total height, the proportion of the progression of the drawers and of their knobs, the size of the tails to the pins of the dovetails, and the size of the panels on the lid. 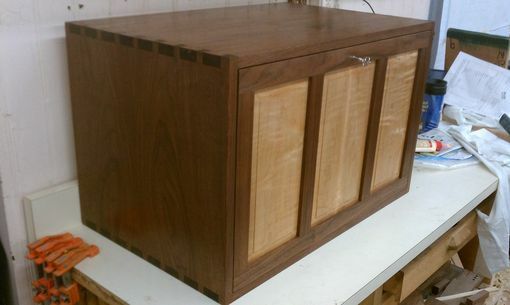 I know it will be an heirloom in my family. 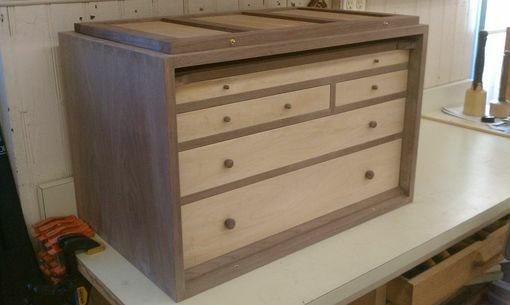 I would be happy to make a reproduction for your family.